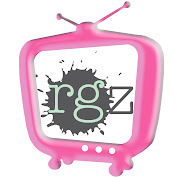 rgz Newsflash: Happy Book Birthday, Stephanie Guerra! Today we're toasting Seattle Host Stephanie Guerra on the launch of her latest book! 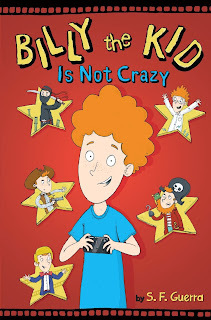 Billy the Kid is Not Crazy is a hilarious middle-grade novel about a kid who gets in trouble so frequently that his parents send him to a psychiatrist. Billy March has been grounded for 63% of the past month. Every time he almost gets his parents’ trust back, his mind wanders off, and he causes another disaster! Like the time he and his best friend Keenan decided to play droid war in a parking lot—and ended up launching a shopping cart into a car. . . . Now Mom and Dad are threatening to send Billy to a psychologist. They may even make him take brain drugs! But deep down, Billy really worries that Dad wishes he had a different son. He’ll never be as perfect as his sisters. Maybe he doesn’t belong in this family at all. But maybe, just maybe, talking to a “shrink” won’t be as terrible as Billy thinks. With generous black-and-white illustrations in every chapter and ton of heart and humor, readers will be cheering for Billy as he struggles to find his place in the world—and discovers his true talent in the process. Wanna know the whole the story behind the book? Check out this post on From the Mixed-Up Files of Middle Grade Authors. Congratulations, Stephanie - we can't wait to get our hands on Billy! "I always have an idea in mind for my covers, but since I’m not an artist it’s probably best that my publishers ignore me. They did ask me to send inspiration pictures, though. I sent in a lot of pictures of harsh seascapes and rocky cliffs and beaches beneath a sunset/sunrise and a starry sky. Sometimes there were forlorn women standing on these beaches. I think Harper and I were totally on the same page about the direction we wanted to go in, which mostly makes me feel like I’m finally getting a hang of this imagery thing. 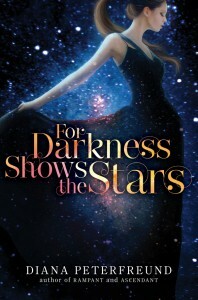 "I asked for something very lush and romantic, to fit the feel of the book. 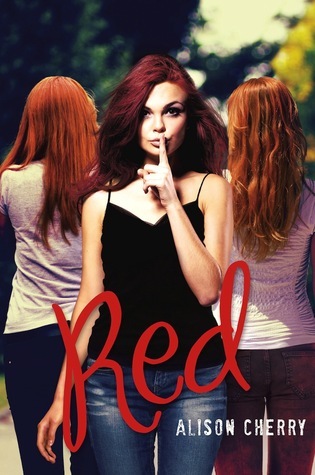 Also, because this book has such a distinctive title that bucks the trend of the one-word YA book titles, I asked for a fun font treatment that really highlighted the title..."
Read the rest of Diana's story at melissacwalker.com.